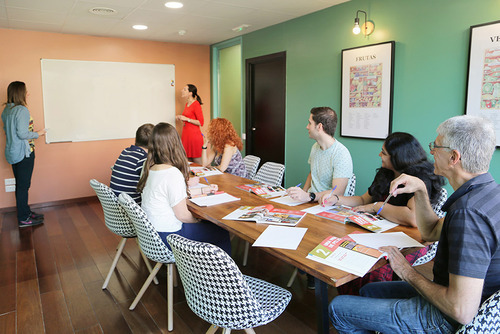 Salamanca is possibly the best value destination for learing Spanish, courses here are very cheap compred to other locations in the country. 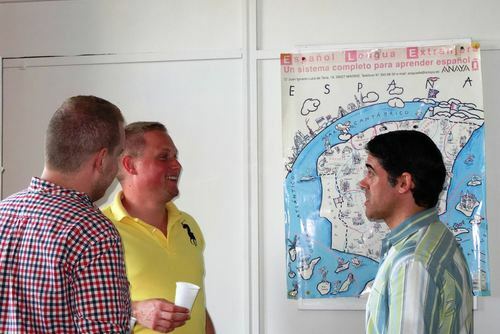 View our guide to learning Spanish in Spain which includes information about the best language schools and courses. 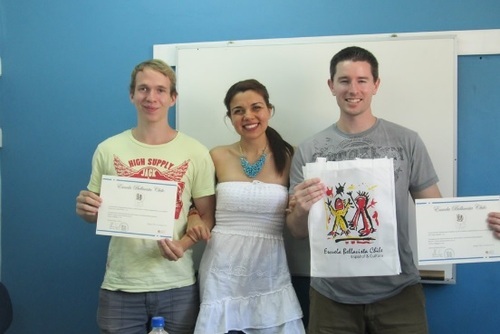 Find language classes from the best Spanish language schools in Salamanca. 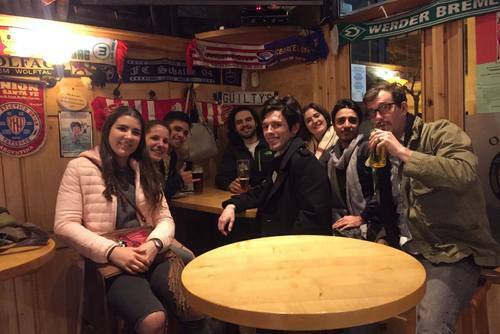 Considering going to learn Spanish abroad? 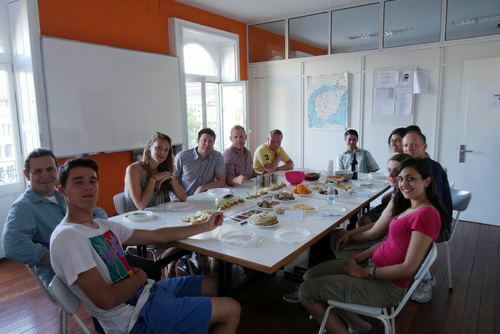 Students come to Spanish schools in Salamanca from all over the world to improve their language skills. 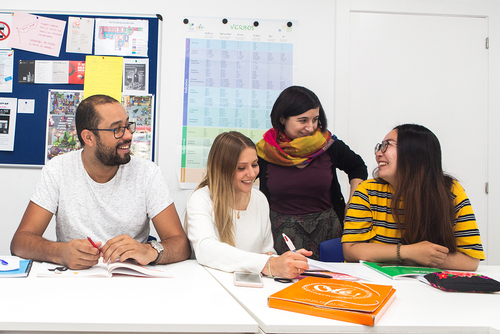 You can expect an excellent standard of teaching from friendly and welcoming staff. 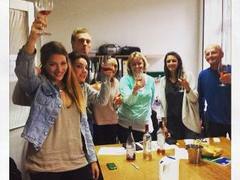 You can ecpect friendly, welcoming staff and a high level of personal service from experience professional teachers. 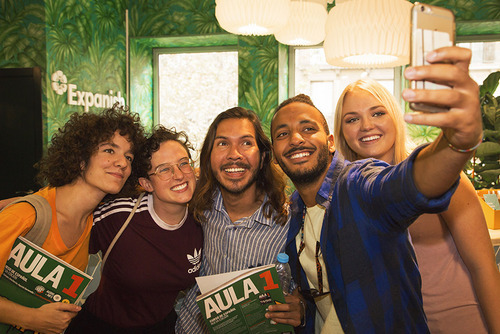 Whatever your reason for either learning or improving your Spanish language skills, you will be able to find a course to match your needs. Although maybe not as popular a destination as Madrid, Valencia or Barcelona, we recommend you don't overlook this city. This will be an experience you will never forget! 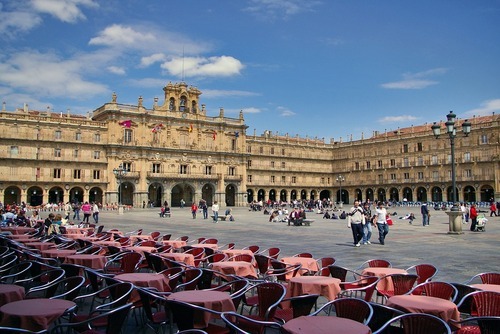 Salamanca has a warm climate where in summer temperatures range between 20° and 35° C and in winter temperatures are usually around -1° and 16° C.
Salamanca is a cheap city to be a student but what your outgoings are will depend on what you do, how often you eat out and accommodation. You should be able to get by with around €500-800 per month. If you need any help arranging a Spanish course in Salamanca please get in touch. 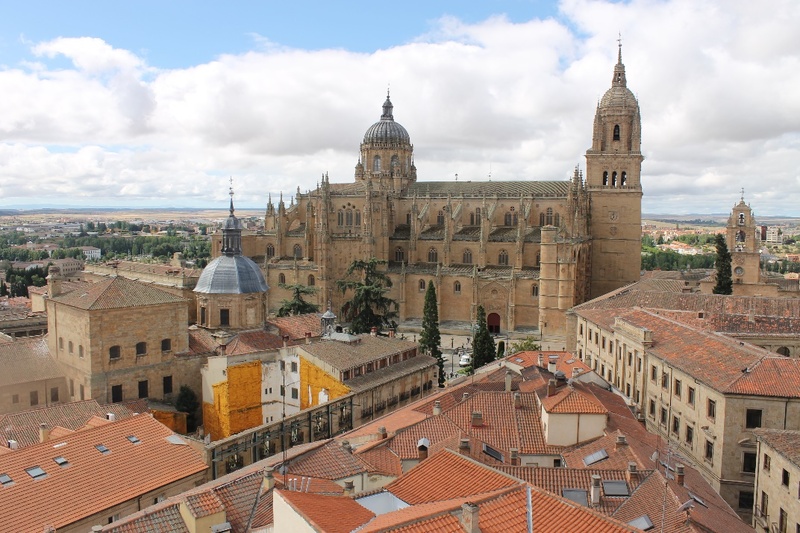 If you have ever joined a Spanish course in Salamanca and would like to review a language school, course or your experience please contact us. 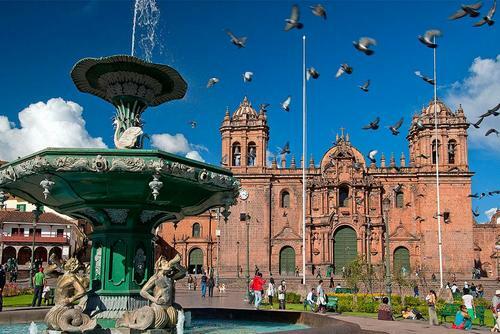 If you respresent a language school and would like to be featured here please contact us. .